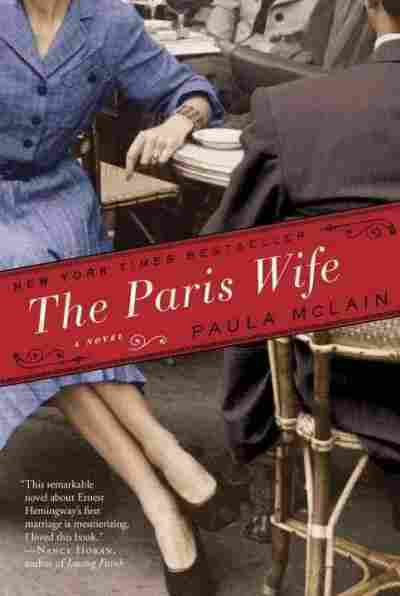 'The Paris Wife' Dives Into Hemingway's First Big Love Paula McLain's new novel, The Paris Wife, tells the story of Hadley Richardson, Ernest Hemingway's first wife and companion during his Paris years. Hemingway and Richardson were blissfully in love — until he left her for her best friend. Ernest Hemingway and Hadley Hemingway in Chamby, Switzerland in 1922. 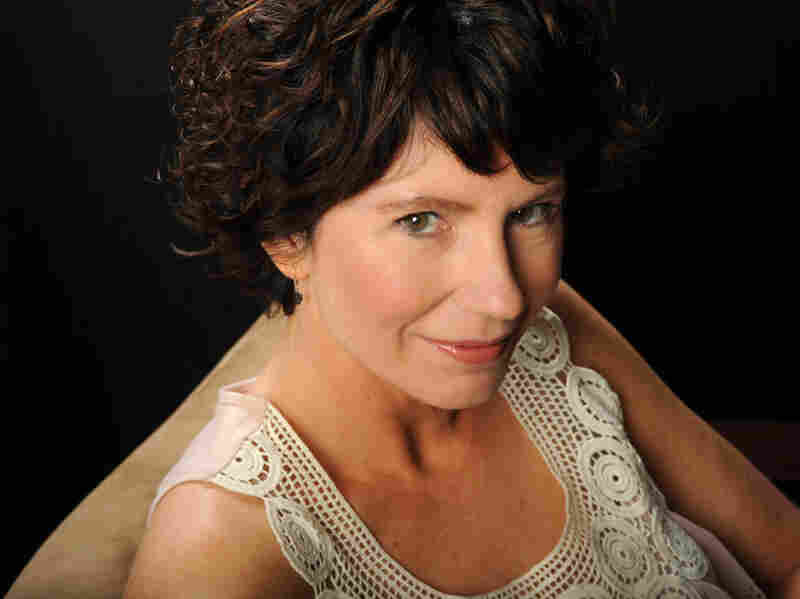 Their marriage is the subject of Paula McLain's new novel, The Paris Wife. We know Ernest Hemingway was a brilliant writer with a larger-than-life personality. He was a hard-drinking, macho guy who loved bullfighting and big-game hunting. He is less familiar as a young man in love. The object of the 20-year-old Hemingway's affections was Hadley Richardson, a pretty but unglamorous Midwesterner who was eight years his senior. It was Richardson who shared Hemingway's years as a poor, still-unknown writer in Paris. 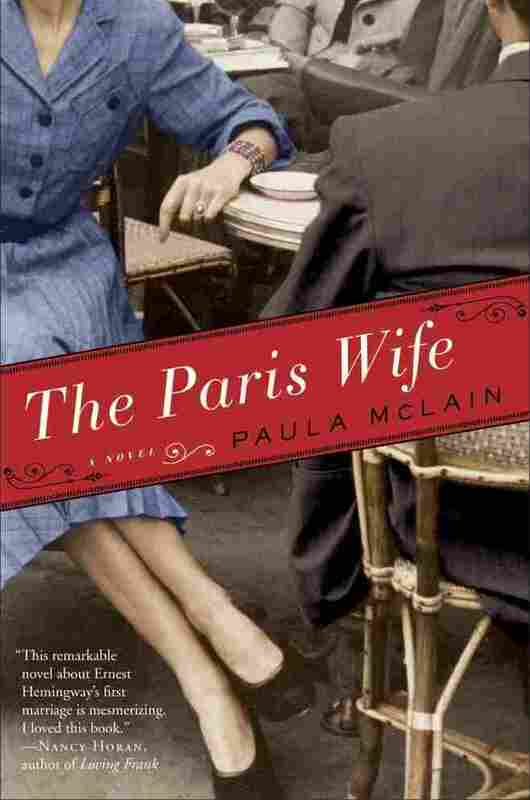 The story of their romance and marriage has been fictionalized in Paula McLain's new novel, The Paris Wife. Hadley Richardson appears here and there in Hemingway's book about his Paris years, A Moveable Feast — and these glimpses of Hemingway's first wife caught McLain's eye. They made her curious about this woman whom Hemingway seemed to idealize in the memoir he wrote toward the end of his life. "This one line stood out to me as I was rereading it," says McLain. "And it was, 'I wished I had died before I loved anyone but her ... I loved her and I loved no one else and we had a lovely magic time when we were alone.' "
McLain says she didn't want to write yet another biography about Richardson, but she wanted instead to go deeper; to imagine what Richardson's life in Paris was like and what she was thinking as she moved through the circle of artists and intellectuals that the young couple met there. McLain was also keenly aware that Hemingway himself had written of those years in A Moveable Feast, and she didn't want to feel she was competing with him. 'I think the way it occurred to me at the time, and perhaps I was fooling myself, was that I was in conversation with that book and that I was inserting my version of Hadley into that time and talking about their places and their experiences from her point of view," she says. "[I was] giving her an opportunity to step into the light for a moment, out of the fringes of literary history." Richardson was 28 when a friend introduced her to Hemingway. She was a gifted musician but had spent most of her 20s taking care of her sick mother. The handsome, charming Hemingway opened up a whole new world for her — and when he told her he wanted to move to Paris so he could write full time, McLain says, she was eager to go. "How romantic, right? She wanted to be part of it, she was ready," McLain says. "She often said that when she hooked her star to Ernest's that she exploded into life. And yet I think there was some playing catch-up to be done. Think of how intimidating it must have been to be in these salons, to be at the foot of Gertrude Stein or Ezra Pound, these incredibly opinionated tastemakers." Richardson wasn't always taken seriously by these great people — she was just "the wife." Still, the Hemingways were seen as something of a golden couple, a fresh and unspoiled contrast to the more sophisticated and perhaps more cynical people who surrounded them. Then, things began to unravel. Richardson lost a briefcase that contained four years of Hemingway's work. McLain says that Hemingway never really forgave her for that. It was symbolic of how different they were. Hemingway was single-minded about his writing. Richardson was the homemaker and mother, taking care of the child they nicknamed "Bumby." Finally, Hemingway began having an affair with one of Richardson's friends, a glamorous young journalist named Pauline Pfeiffer. "During the time [Pauline] was pursuing Ernest, she never lost this pretense that she was Hadley's best friend at the same time — she was sending letters to them both," McLain says. "And the letters to Ernest were, as one might imagine, letters to a lover. And the letters to Hadley were sort of eerily asking for approval." The marriage finally fell apart after one disastrous summer, when the three members of the love triangle vacationed together on the Riviera. 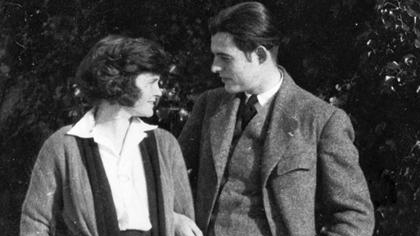 They spent the trip in the company of the rich and sophisticated Sara and Gerald Murphy, who loved to entertain talented artists and writers like F. Scott Fitzgerald and Hemingway. Many years later, Richardson, who by then had been happily remarried for many years, told an interviewer how glad she was when the marriage finally ended. "It was the greatest relief," Richardson said. "I didn't expect it would be, but it was. Ernest was a terrific responsibility. And when he wasn't happy, when he was leading a double life and everything, it was just awfully hard. I just didn't care for it." But Richardson also told the interviewer that she still cared for Hemingway and thought he was a great man. For his part, McLain says, Hemingway seemed to regret what had happened to their marriage in Paris. "I think he did believe that he ruined something good," McLain says. "Things were so simple and pure and clear to him then, and he lost sight of himself." Hemingway was married four times, and Pfeiffer became his second wife. Yet he seemed to have a great affection for Richardson until the end of his life. Neither of them ever seemed to forget what it was like to be young and in love in beautiful Paris.